"0 Radha! 0 beloved of Madhava! 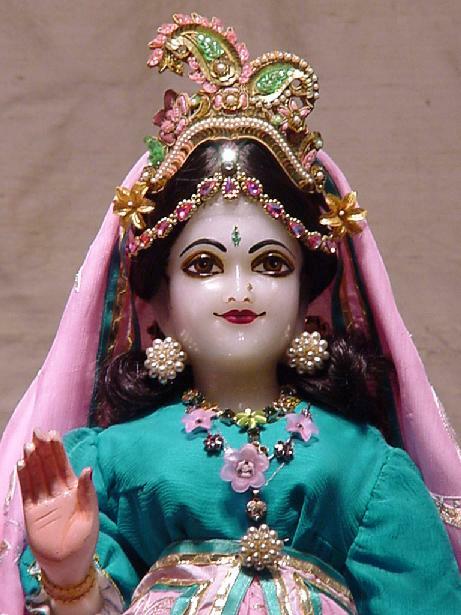 0 you are worshiped by all the young girls of Gokula! All glories unto You! All glories unto You!"